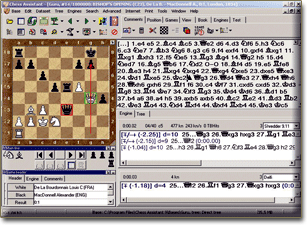 Houdini 6 is once again the confirmed leader among chess playing programs, having won the TCEC 2018 Championship for chess engines. Houdini 6 continues the impressive surge made by its predecessor by adding another 50 to 60 Elo in strength, making it the best engine money can buy! 3-month Chess King LEARN subscription, giving access to all courses available there (60 as of Dec.2018 and counting)! 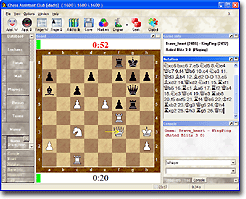 The courses are available in 9 European languages, sorted by category and difficulty level, and include such gems as Chess Tactics for Beginners 2.0, Chess: From Beginner to Club Player, Chess Strategy, Chess Middlegame series, several courses from CT-ART and Chess Tactics in the Opening series and more. Updated databases now contain 7,077 million games in total! 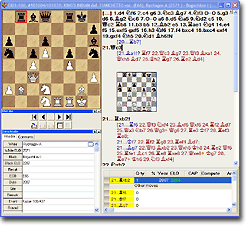 Chess Assistant 19 includes grandmaster level playing programs, Chess Opening Encyclopedia mode, a powerful search system, the unique Tree mode, databases of about 7,077 million games in total (Nov. 2, 2018) that can be automaticaly updated 3000 new games every week for free, 3-month access to all courses at Chess King Learn (How to activate Chess King Learn bonus subscription) and to 7-piece Lomonosov Tablebases at tb7.chessok.com and more! 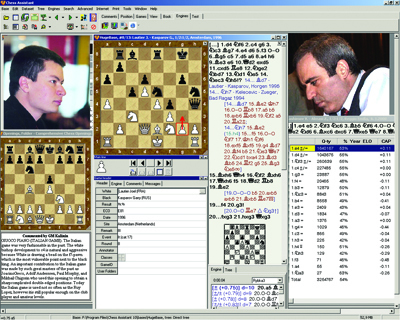 Houdini 6, the World's strongest chess program, continues the impressive surge made by its predecessor by adding another 50 to 60 Elo in strength, to become once again the strongest engine that money can buy. Houdini 6 can perform any type of analysis: multi-pass game analysis, Interactive analysis, Background analysis. 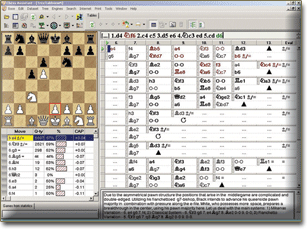 Chess Assistant 19 is a unique tool for managing chess games and databases, playing chess online, analyzing games, or playing chess against the computer. 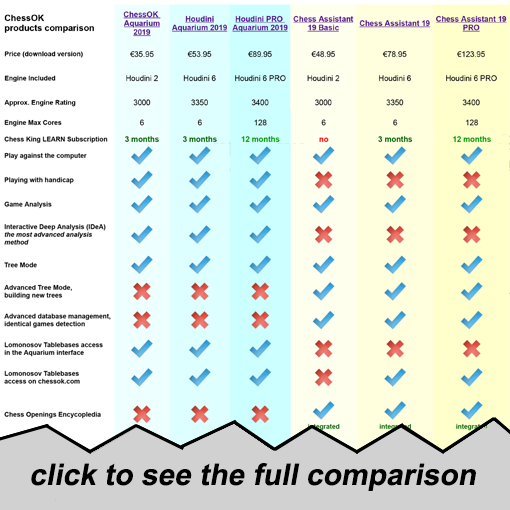 The Professional Package includes the best chess engine – Houdini 6 UCI, Chess Opening Encyclopedia, a powerful search system, a unique Tree mode, databases of 7,077 million games in total (as of November 2, 2018), 1-year Premium Game Service (3000 new games each week by Internet), twelve months of free access (1-year membership) at ChessOK Playing Zone and much more.